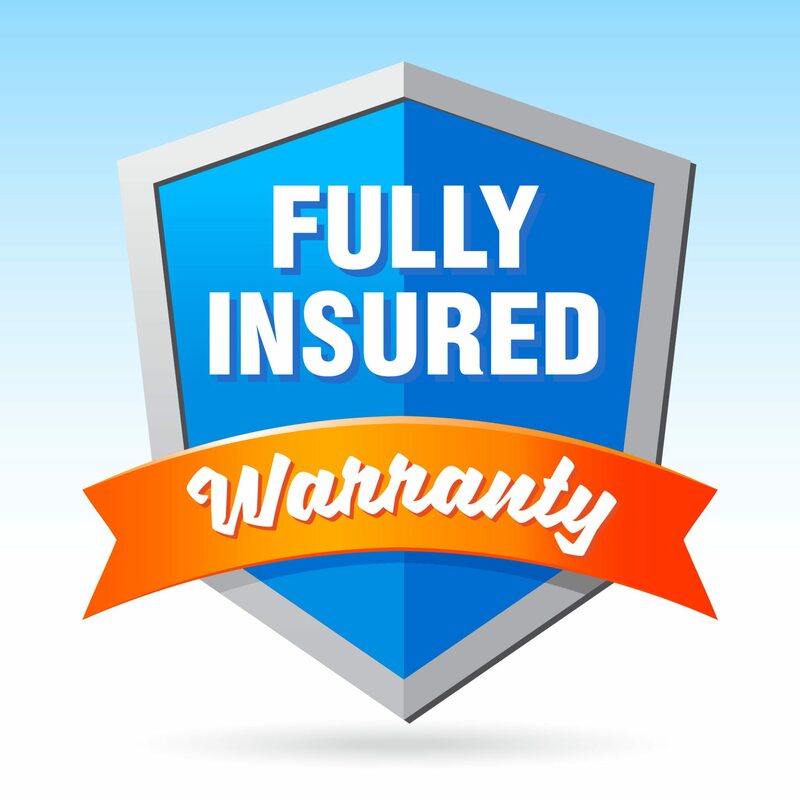 https://singletarytreeservice.com/wp-content/uploads/2017/05/Screen-Shot-2017-06-10-at-9.50.52-PM.png 1035 2048 admin https://singletarytreeservice.com/wp-content/uploads/2017/06/TREESERVICELOGOlarger2withslrg-300x90.png admin2017-05-25 14:30:592017-07-15 01:47:05Our New Website! 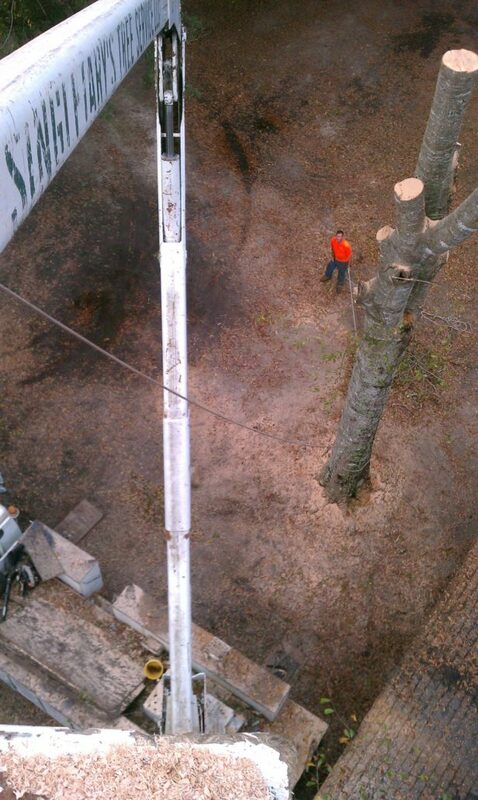 A few job site pictures to share. 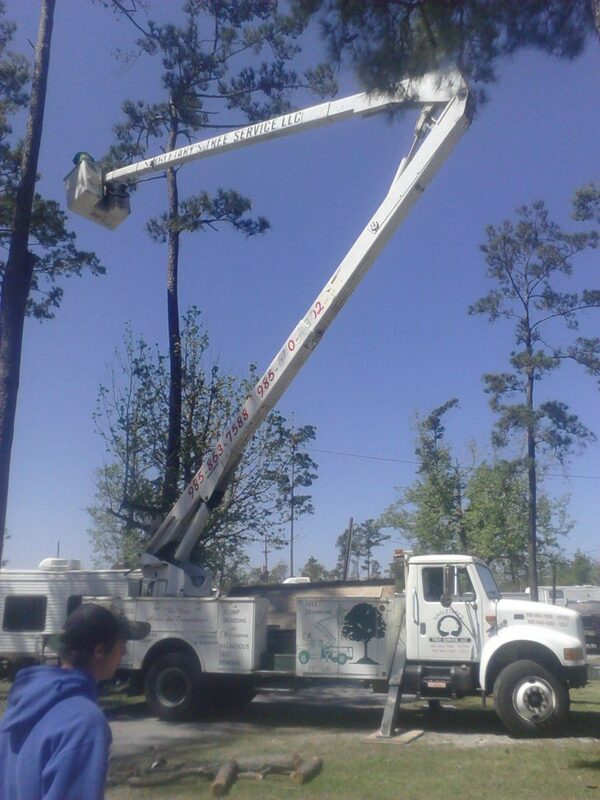 We are often called to remove trees that are considered hazardous during a hurricane or other storm. 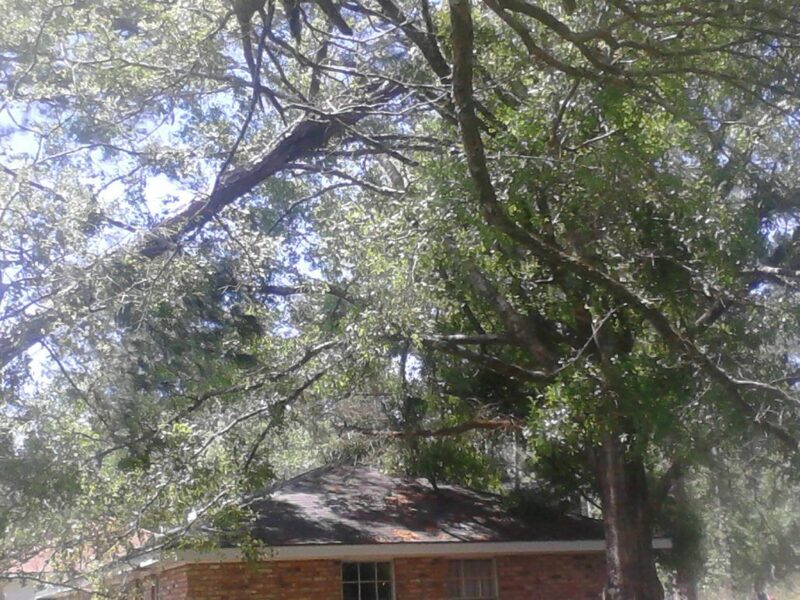 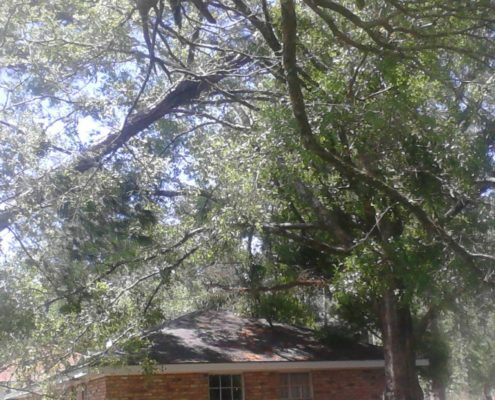 Other times we are called after the unfortunate event when the tree has already fallen on a home or structure. 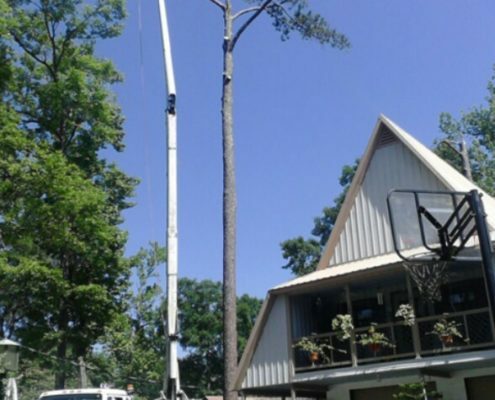 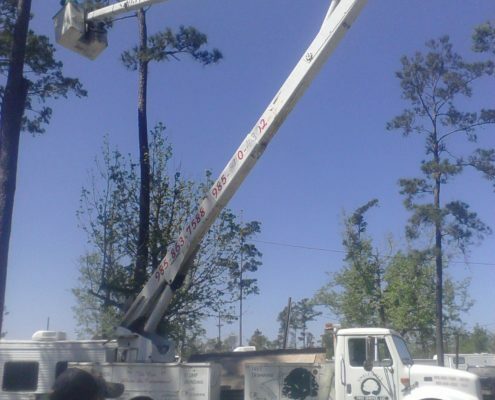 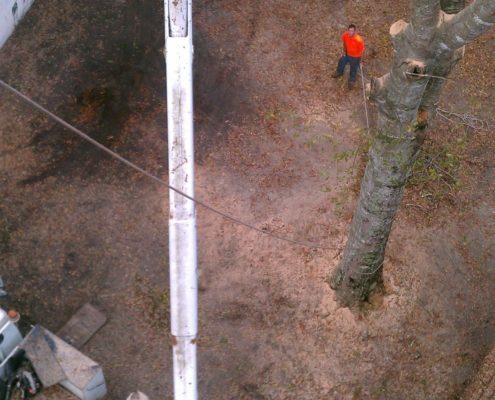 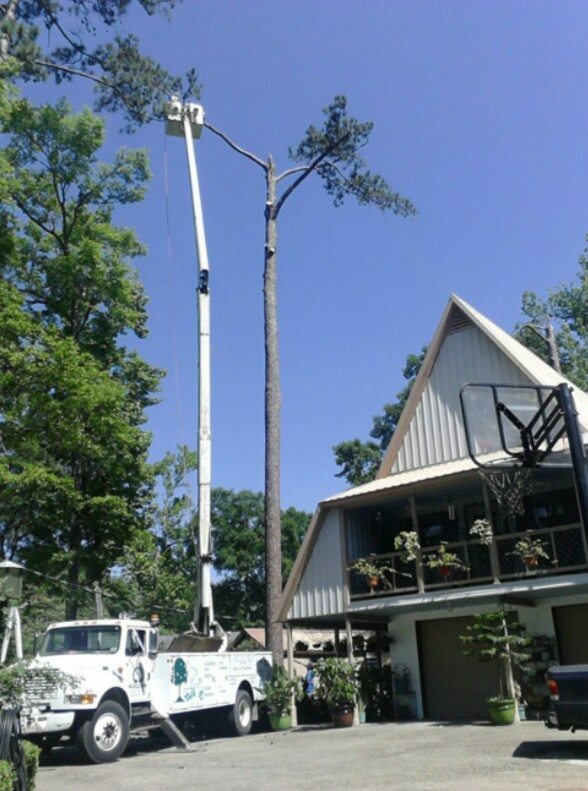 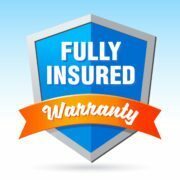 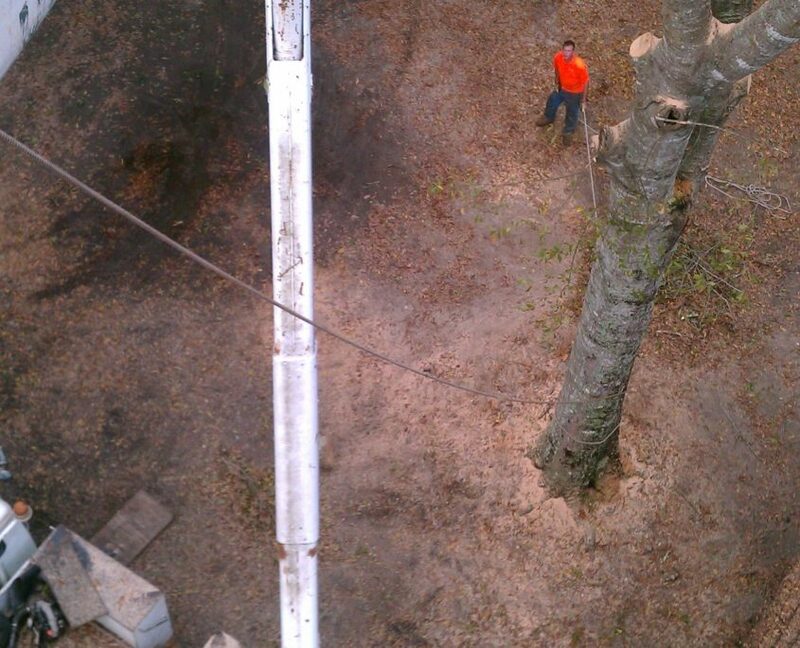 Singletary’s Tree Service has been incorporated since 2000.